Atlanta Metropolitan State College will commemorate the completion of its graduate's educational achievements at its Commencement Ceremony on Friday, May 3, 2019. It is at this moment that we will celebrate the hard work of students from the Summer and Fall 2018 Semesters, and Spring 2019. The celebration will be held in the Physical Education Complex, Building 700, located on campus. Doors will open for guests one hour before the ceremony is scheduled to begin. 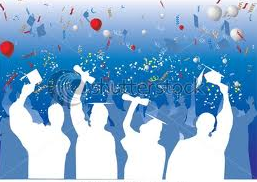 The Commencement Ceremony will begin promptly at 10:15 a.m.; seating ends fifteen minutes prior. Participants must report to the Edwin A. Thompson Student Center, to the Charles Easily, Sr. Pavilion - Building 800 - starting at 8:30 a.m. for robing and staging. The College anticipates a high volume of traffic; please inform family and friends to allow time for delays. Parking is available in lots A and B - see Campus Map for details. 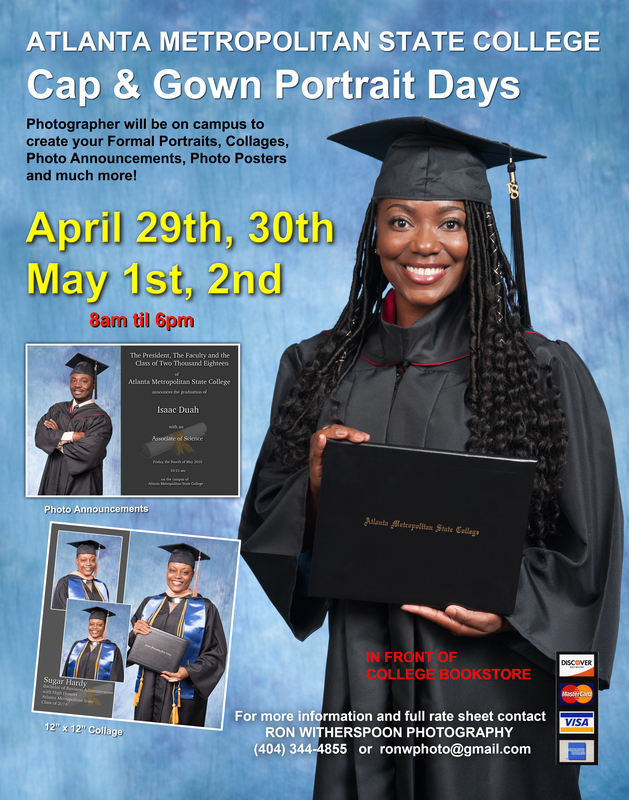 For more information concerning the day of commencement, caps, gowns, invitations, and other graduation/ceremony material, please see below for the Graduation Newsletter. Note: Candidates and graduates, to keep in touch with the office about updates and status checks, please join our Remind Group. Keep in mind that after Commencement, this group will be disbanded.